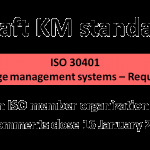 Commentary on the ISO committee response to Stephen Bounds' recommendations for improving the KM standard. 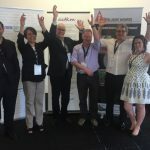 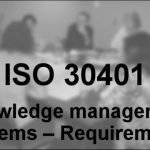 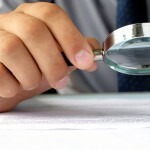 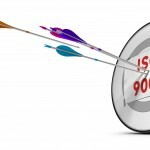 Evaluating ISO 30401 standard: Part 1 – What has changed since the draft? 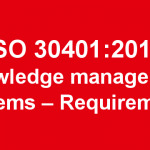 Requirements and guidelines for an effective management system for knowledge management in organizations. 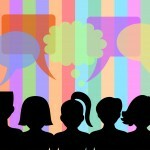 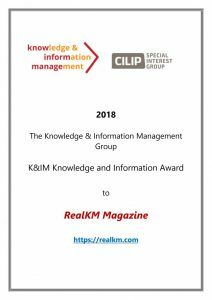 A shout out to the knowledge management (KM) profession to step up and act collaboratively.